Mix the butter and vanilla together thoroughly. Sift together the sugar, flour, and salt, and mix in. Mix in chopped nuts. Chill dough. Roll into 1 inch balls and place 2 1/2 inches apart on baking sheet. Bake at 400 degrees F until set but not brown (about 10-12 minutes). 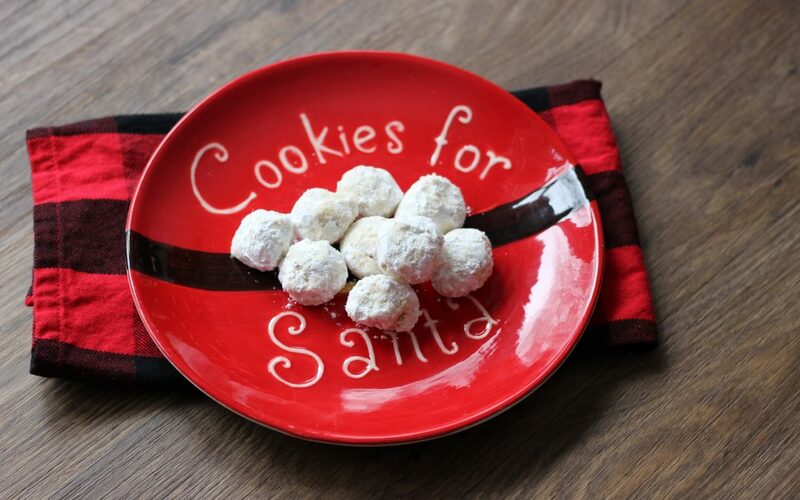 While still warm, roll in confectioner sugar. Cool and roll in sugar again.